The SHONEN KNIFE story and legacy is incredible. An all-female group formed in 1981 in Osaka, Japan, they went on to influence some of the biggest names in ’90s grunge and alternative music. Yet when I tried to discuss this influence and legacy with singer/guitarist Naoko Yamano, she was incredibly humble and very much focussed on the current activities of the band. “I just look forward and I never look back and I usually don’t find that so many years have passed since Shonen Knife formed. Also I played for 10 years for my health.” Her dedication to the music itself is probably the reason the group have been admired by so many artists. It’s the group’s fourth visit to Australia. Where does Canberra fit in this history? “I think it will be the first time. I’m so excited to go to Canberra. It is the capital city of Australia so I should go.” So lucky Canberrans, if you want to experience one of music’s most influential acts still around, and be part of history, you’ll be excited too and won’t miss out on this amazing opportunity. 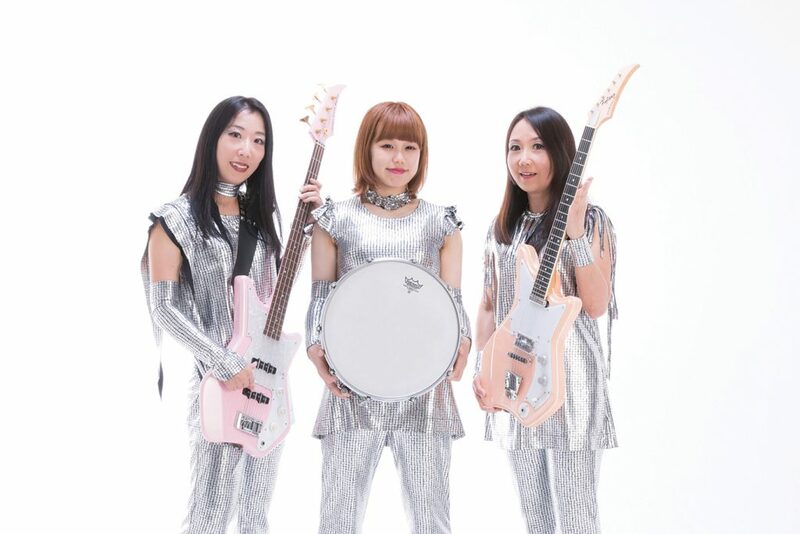 SHONEN KNIFE, supported by GLITORIS and SENYAWA, are at The Basement on Thursday September 28. Tickets are $39.80 + bf through Oztix.